Krono Original® laminate floors have a superior surface finish, this makes them extremely robust and durable. They have a waterproofed HDF (High Density Fibreboard) base which provides the highest core protection to moisture. 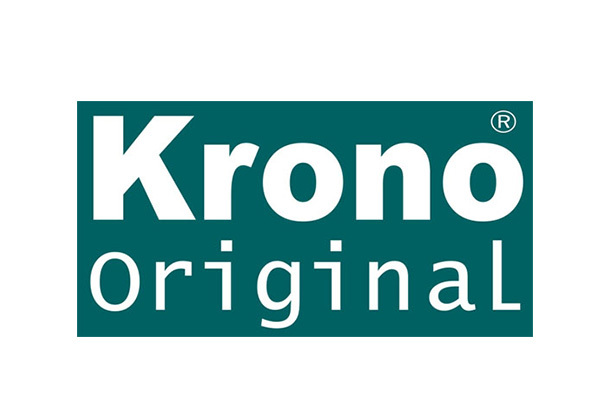 Krono Original® promote their flooring to be long-lasting, giving their laminate an average lifetime of 15-20 years. Their laminate floors have a natural and beautiful finish and are designed to look like a real wood floor. You will not be disappointed with your Krono Original® laminate flooring.